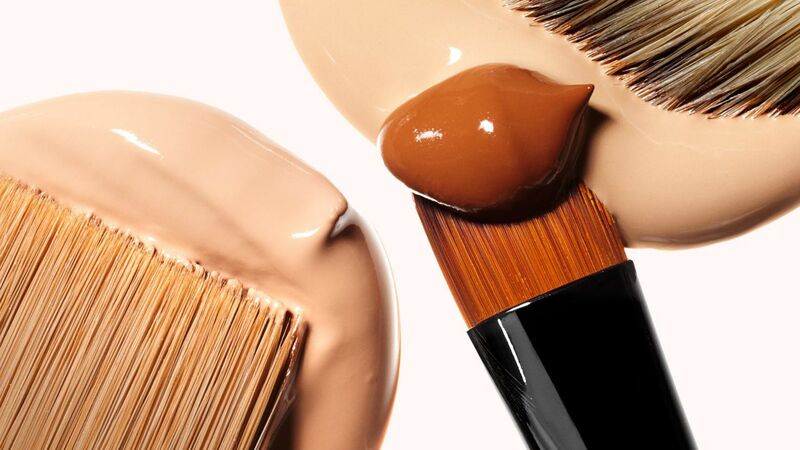 It’s no surprise: The winter season doesn’t exactly do any favors for your skin. 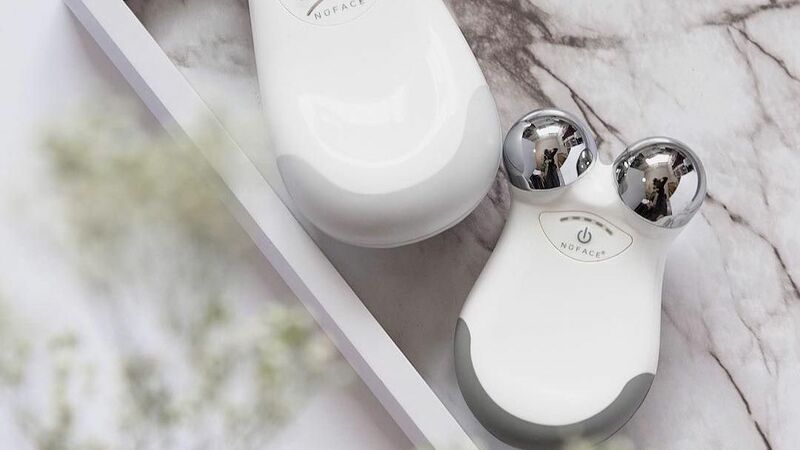 The harsh winds, dry air, and bone-chilling temperatures are known for wreaking havoc, causing everything from a dull complexion, to dry, cracked lips. 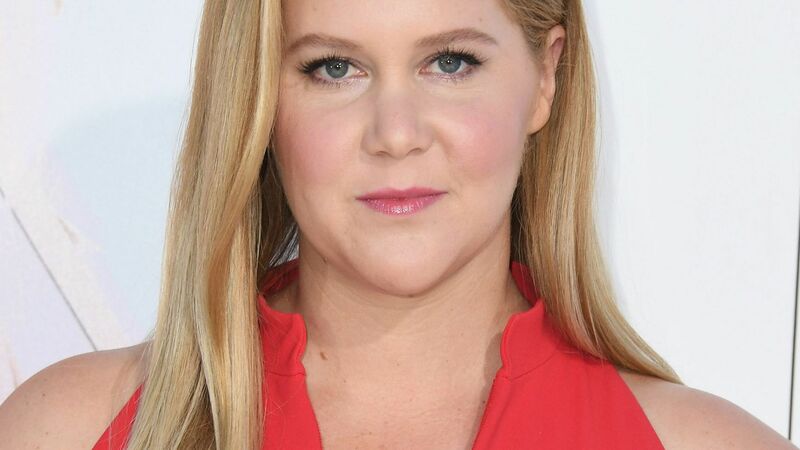 Ready to remedy the situation? 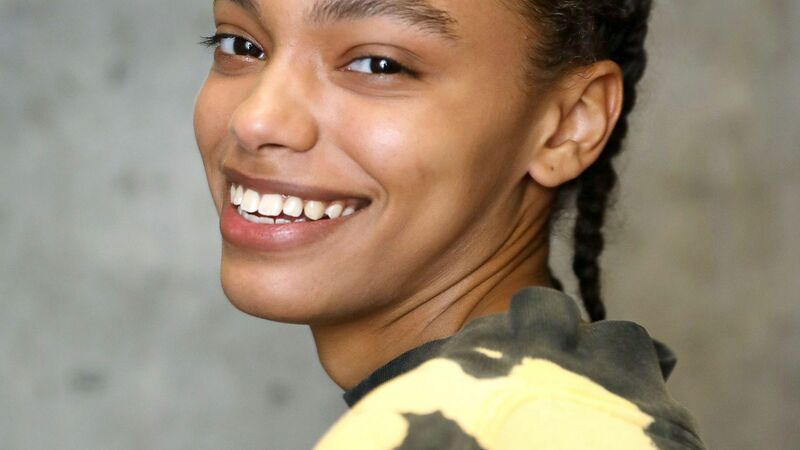 We found all the products you’ll need to solve your winter skin woes from head to toe. 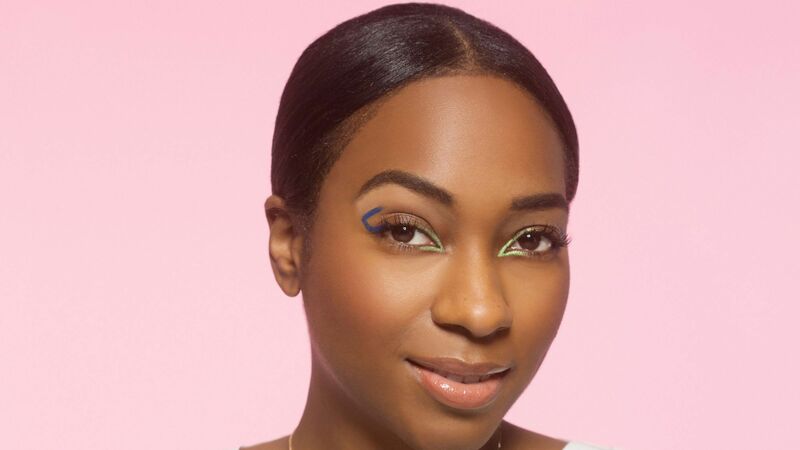 Read on to shop! The Microdelivery Exfoliating Wash, $40 Buy Now! Moisture Surge Extended Thirst Relief, $39 Buy Now! The Problem: A dull, flaky complexion.The Solution: As the temperatures drop, cell turnover slows, which means exfoliating is a must. 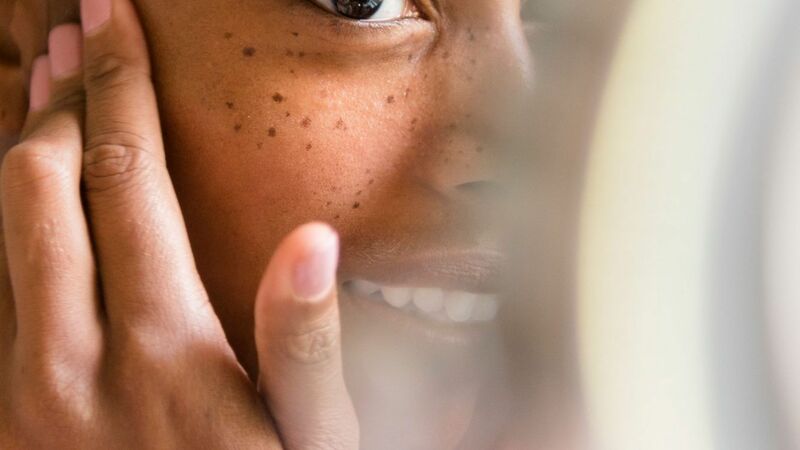 Restore radiance by incorporating a gentle cleansing scrub like Philosophy’s The Microdelivery Exfoliating Wash to slough off dead skin cells, paving the way for brighter skin and better product absorption. 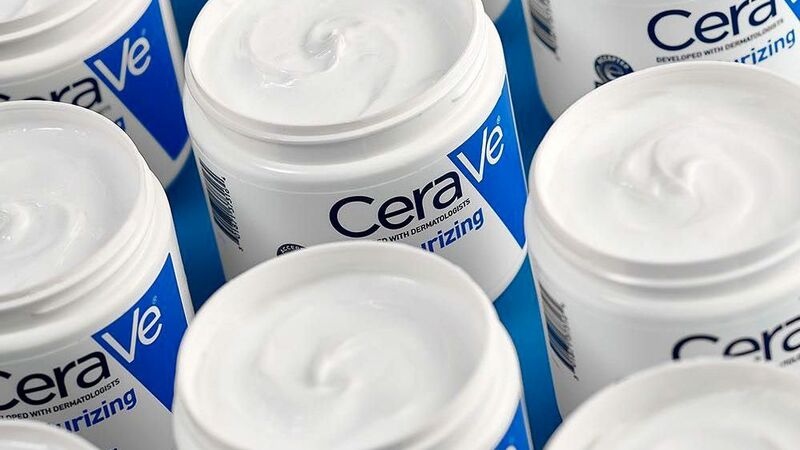 Follow up with a thick moisturizer to keep tightness and flaking at bay. 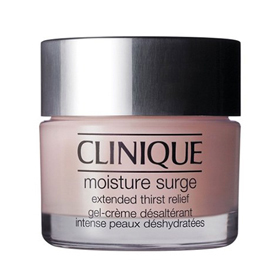 We recommend a formula with hyaluronic acid like Clinique’s Moisture Surge Extended Thirst Relief to help lock in hydration without clogging pores. Cleansing Bar, $10 Buy Now! Healing Body Balm, $35 Buy Now! 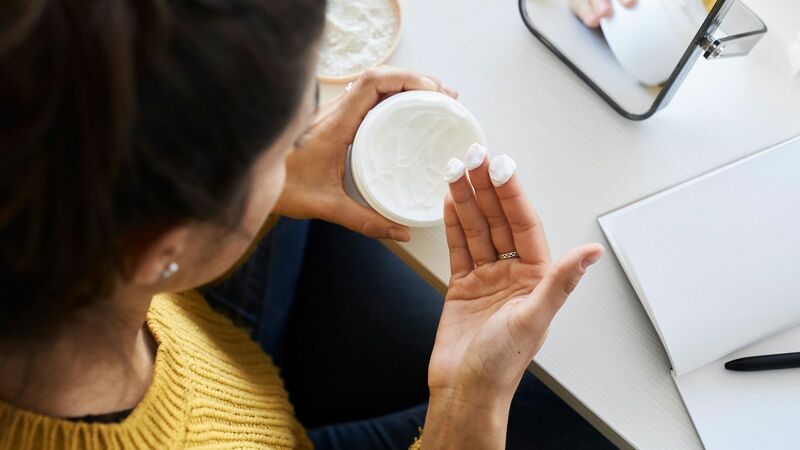 The Problem: Itchy skin and rough patches.The Solution: Although it’s tempting to warm up with a hot, steamy shower, doing so will likely strip your skin of its natural oils. 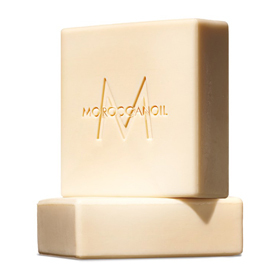 Try to limit showers to 10 minutes or less during the colder months and stay hydrated by switching to a cleanser with moisturizing benefits like Morrocanoil’s Cleansing Bar, which is infused with argan oil and shea butter. 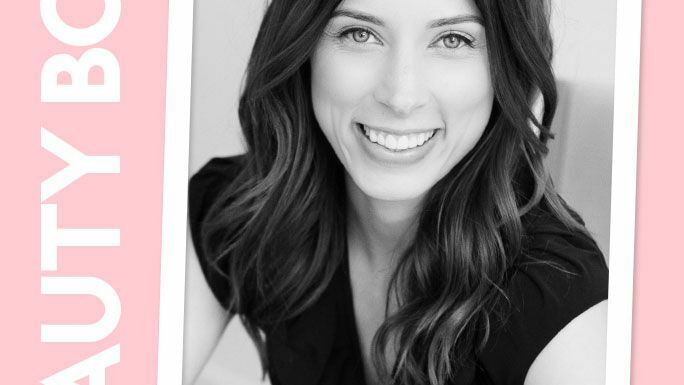 Exfoliating your body is just as crucial in maintaining a healthy glow as it is for your face. Soothe dry, irritated skin and rough patches by slathering on a rich body cream with lactic acid to buff away dead skin cells post-shower. We like Bliss’s High Intensity 24–heaven Healing Body Balm, which also boasts colloidal oatmeal to relieve itching. The Lip Scrub in Brown Sugar, $24 Buy Now! Coconut Milk Lip Balm, $3 Buy Now! 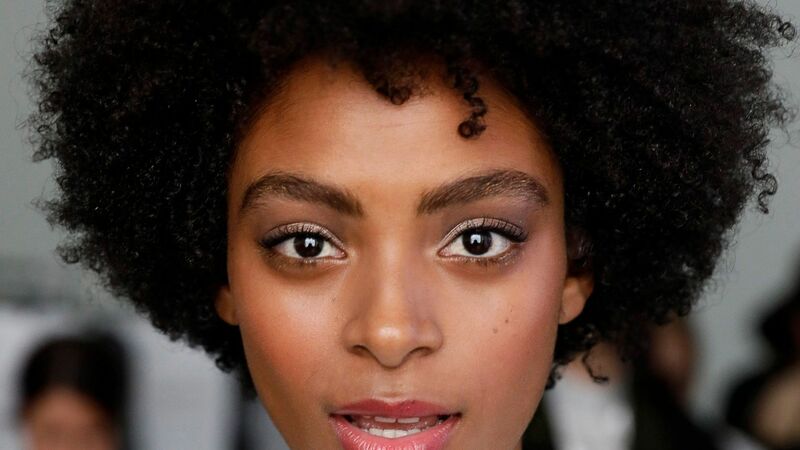 The Problem: A dry, chapped pout.The Solution: The delicate skin on lips is especially susceptible to the harsh elements. 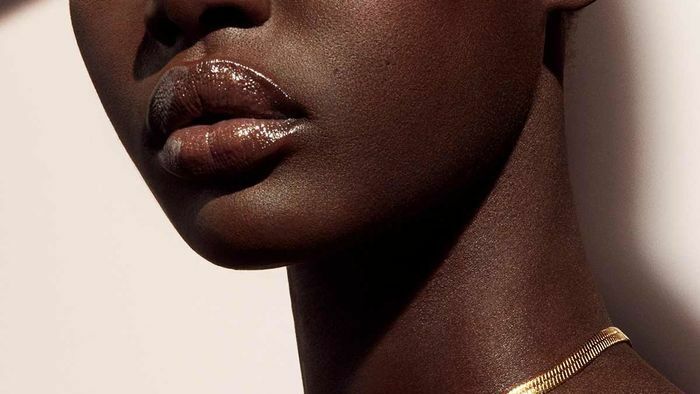 Banish dryness by exfoliating with a non-abrasive lip scrub. 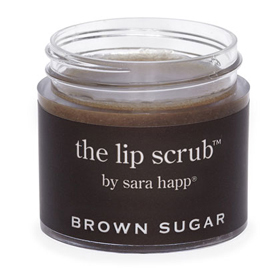 We’re fans of Sara Happ’s Brown Sugar version, which treats our pouts to a nourishing blend of jojoba and grapeseed oils. 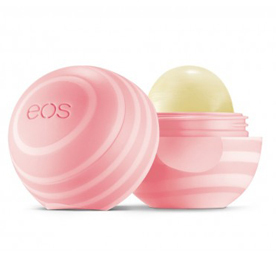 Protect the new skin by stocking up on EOS's Coconut Milk lip balm. Don’t be fooled by the cute packaging—it’s packed with ingredients like shea butter and vitamin C for a super-soft feel year round. Ultimate Strength Hand Salve, $22 Buy Now! 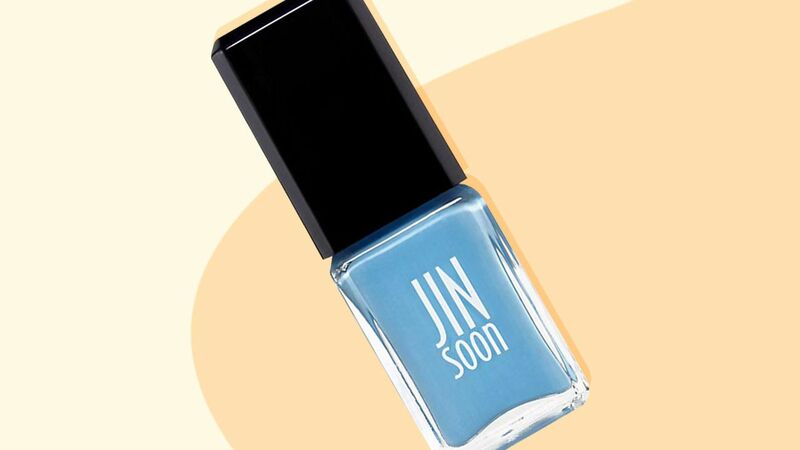 Cuticle Oil, $20 Buy Now! The Problem: Rough hands and cracked cuticles.The Solution: Exposure to the cold can be just as damaging on your hands and nails. 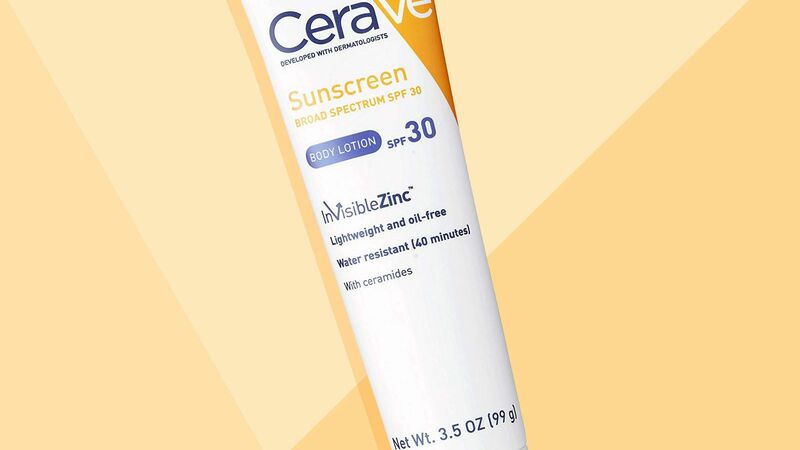 Defend against moisture loss by applying a heavy-duty hand cream several times a day, especially after cleansing. 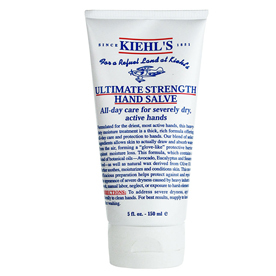 Kiehl's Ultimate Strength Hand Salve is our go-to. Aside from wearing gloves, you can prevent cracked cuticles by massaging the nail bed with a nutrient-rich oil. 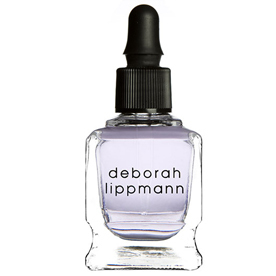 We recommend Deborah Lippman’s Cuticle Oil, which promotes nail growth and can be used to soften other areas prone to dryness like the elbows and heels.